I will soon post here which farmers’ markets, fairs and other events I will be going along to this year. Watch this space! 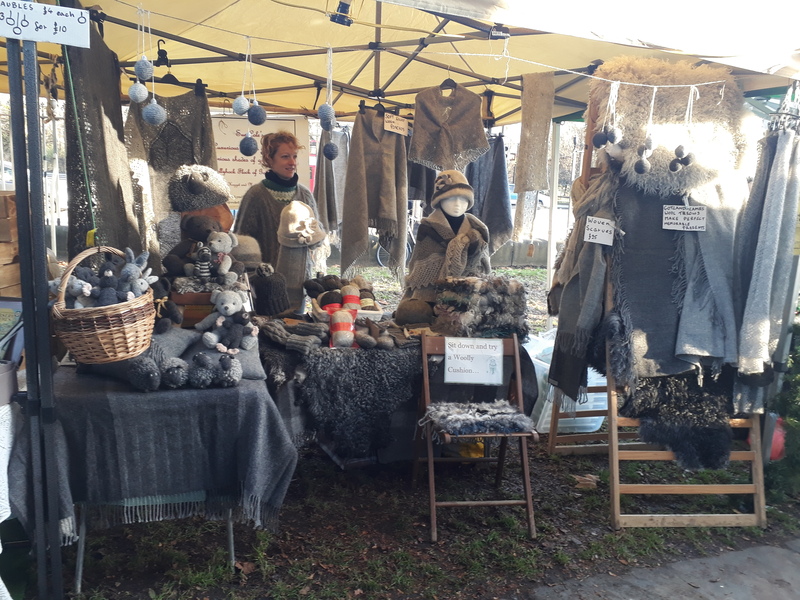 I had a very fun and successful time last winter at the Oval City and Country Farmers’ Market in London on November 24th and December 8th, 2018. I hope to return at similar times this year. 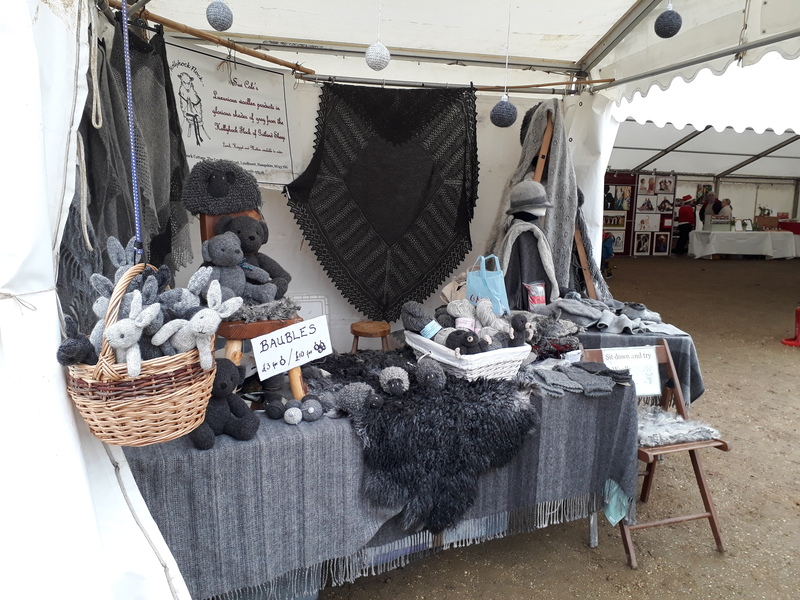 Other markets I have done in the past are the New Forest Show at New Park Farm, and the New Forest Xmas Fair, at Exbury. If you are desperate for anything and can’t get to any of the events I will be attending, do give me a ring on 02380813391. We can arrange delivery for you or you can always come by the farm to see our stock.